Published in UK by Thames and Hudson. 2012. 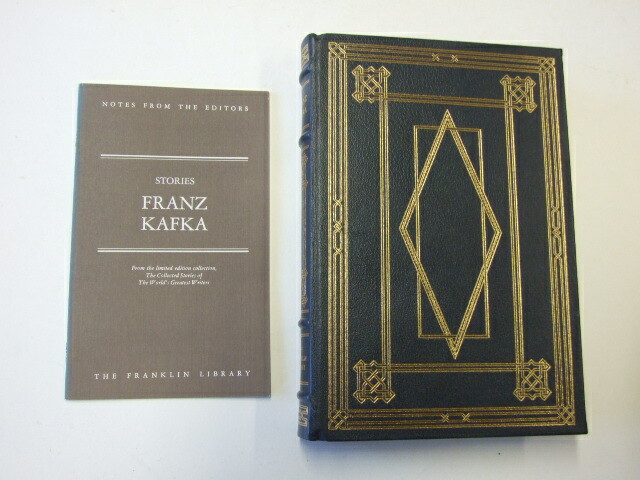 First Edition First Impression. Fine Hardback. Fine Dustjacket. 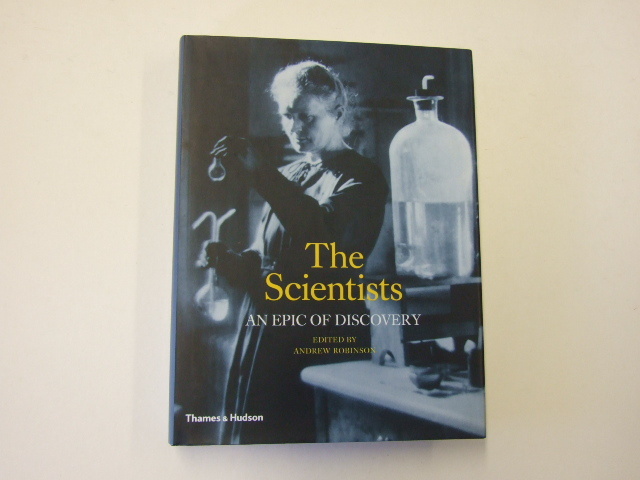 This book tells the remarkable lives of the pioneers of science from Galileo and Newton, Faraday and Darwin, Pasteur and Marie Curie, to Einstein, Freud, Turing, and Crick and Watson. A series of seventy articles, written by an international team of distinguished scientists, historians of science and science writers, provides an unrivalled account of the lives and personalities behind the greatest scientific breakthroughs of all time. Organized thematically, starting at the Universe, and moving smaller through the Earth and Molecules and Matter to Inside the Atom, with the final two sections looking at Life and Body and Mind, it covers all the major scientific disciplines, including astronomy, biology, biochemistry, chemistry, computing, ecology, geology, medicine, neurology, physics and psychology, as well as mathematics. The Scientists will intrigue budding scientists, those fascinated by the lives of great individuals, and anyone curious to know how over the centuries we came to understand the physical world around us and inside us.